Brian has been in the voiceover business for more than 30 years with over 100 audiobooks and a number of short stories to his credit. He has been nominated twice for an Audi Award and won Best In Class from Publisher’s Weekly as well as an Earphones Award from Audiofile Magazine. His other voice work spans many other genres, including commercial, orientation/training and educational projects. 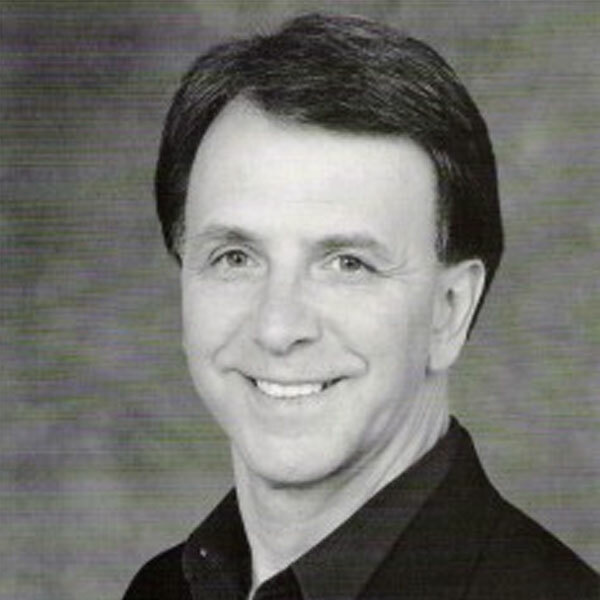 He is an avid singer/actor/performer with 40 years of experience “on the boards” in theatrical productions. In voice work Brian believes story is paramount. That’s why he is a story teller. And he believes anything and everything is a story.